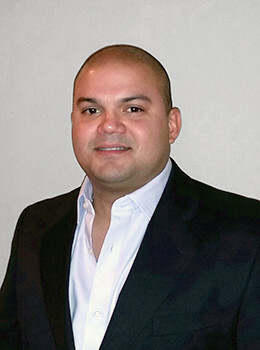 After earning a Bachelor of Engineering in Industrial Technology from the University of Louisiana at Lafayette, Alex served as the Company Director at ADG International, LLC. There, he gained extensive experience in international commercialization, logistics, and foreign trade. Alex executed imports and exports to Southeast Asia, specifically Indonesia and Singapore, and the Americas. Recognizing that renewable energy is the way of the future, Alex pursued new ventures in his career. Now, his focus is sustainable energy solutions and environmental protection. In 2015, Alex joined ClearWorld’s team as Head of International Development. He continues to use my experience in international sales and commerce to take ClearWorld’s innovative Solar LED technologies across the globe to foster the use of renewable energy.